Specializing in Products that Save Lives! 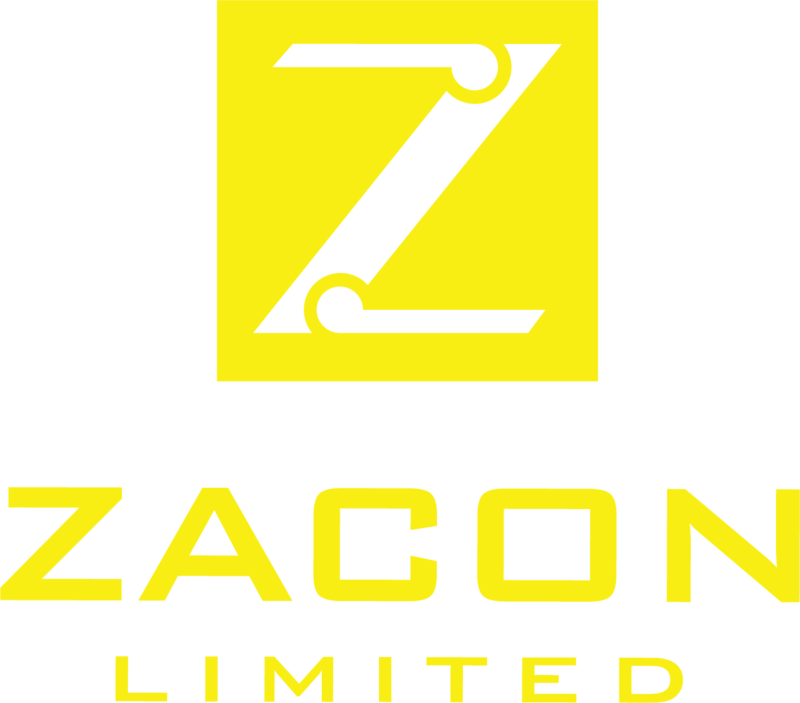 Zacon Limited began operations in 1987 with the concept to manufacture, service, and export Mine Automated Safety Products. In the beginning the company developed a System to inject stench in to a mine, using a specific (Measured and Metered) amount, over a specified time and observing the short term expose limit. (S.T.E.L.). We have since developed it to use on Ventilation on demand. Not long after we developed the “Patented Zacon Balanced Ventilated Door” (BVD) and the “Balanced Personnel Door” (BPD) and the control systems to match. Zacon Limited operates a Quality Management System wich complies with the requirements of ISO 2001:2008 for the Manufacturing of electrical instruments and safety devices and control panels and steel fabrication. To provide customer service along with efficient, safe solutions to improve the performance and safety of mining operations long after the sale. Zacon Limited is a Quality Management System Company. The company is ISO 9001:2008 Registered. Canada • U.S.A. • Turkey • Saudi-Arabia • Chile • Peru • South Africa • Libya • Indonesia • Russia • Ireland • England • Australia… just to mention a few!